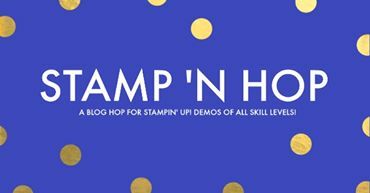 Categories: Blog Hop, Masculine, Stampin Up! Thank you for sharing your nice project. You know what? 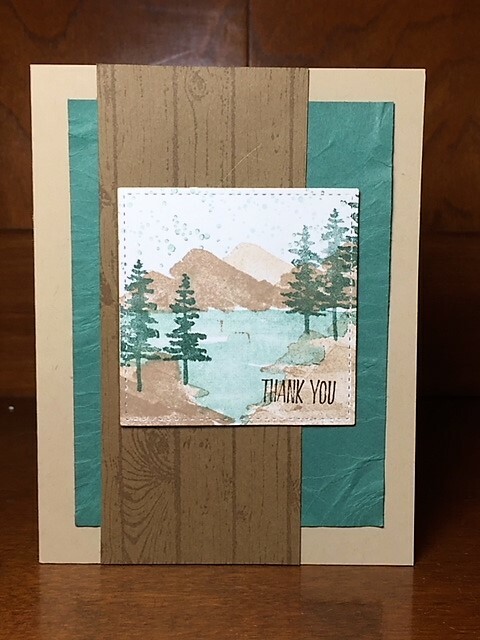 You made me to pull out a sheet of the tranquil tide cardstock and look at it. I’ve never noticed it could go both (green and blue) ways until you pointed it out!